Get Healthy Giveaway! 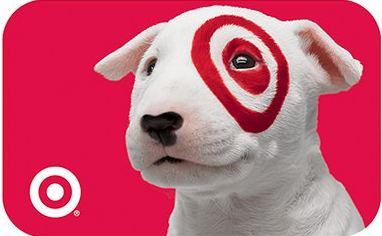 Win a $50 Target GC or $50 eVitaminMarket.com GC! Welcome to the Get Healthy 2 $50 Gift Card Giveaway! Some fantastic blogger and I have teamed up with the wonderful people at eVitaminMarket.com to bring you the chance to win a $50 Target Gift Card OR a $50 Gift Card to eVitaminMarket.com! I, for one, am always on a quest to get healthier. Whether it be to lose weight, have more energy, or to just look and feel better and at eVitaminMarket.com I can find everything I need to help aide me in my journey. From the popular line of HGC drops to vitamins and supplements for a healthier respiratory system, to cold and immune products and even stress management, eVtaminMarket.com carries them all. Per our sponsor, eVitaminMarket is your best resource for HCG Diet Homeopathics, Sweetleaf Stevia Zero Calorie Flavored Sweeteners, Mediral Homeopathics, Zeolite Natural Detoxification and much more! If you are just starting to hear about HCG Drops then take a moment to look around and read up on them on eVitaminMarket. The HCG Weight Loss program, featuring the HCG Homeopathic Drops, is designed to trigger your brain to use unabsorbed fat in your body as calories. 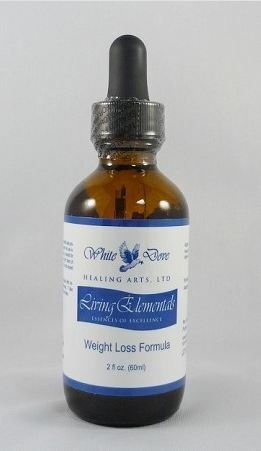 You take the drops several times a day and go on a Very Low Calorie Diet for a period of time. During that time, if you are following the plan, the pounds should come off. This is the very simple description. Check out the HCG Questions are on eVitaminMarket.com for more information. Take a moment and look around our sponsors website. There are so many wonderful products for so many needs that you are bound to find a ton that could use your $50 eVitaminMarket.com gift card on! Now that you have found what you want, let's get this giveaway started! 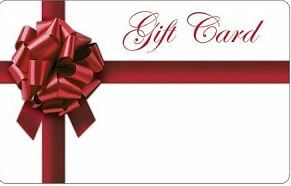 One lucky reader will WIN a $50 Target Gift Card and One lucky reader will WIN a $50 Gift Card to eVitaminMarket.com, where, because the prices are so reasonable, you should be able to purchase at least 2 items!